Between 2010 and 2030, global consumption of coal is anticipated to rise by 4% and this is directly influenced by increasing demands for energy. This suggests that production needs to increase. Of all the raw materials and minerals found in South Africa, coal is center of the energy-driven economy of the country. 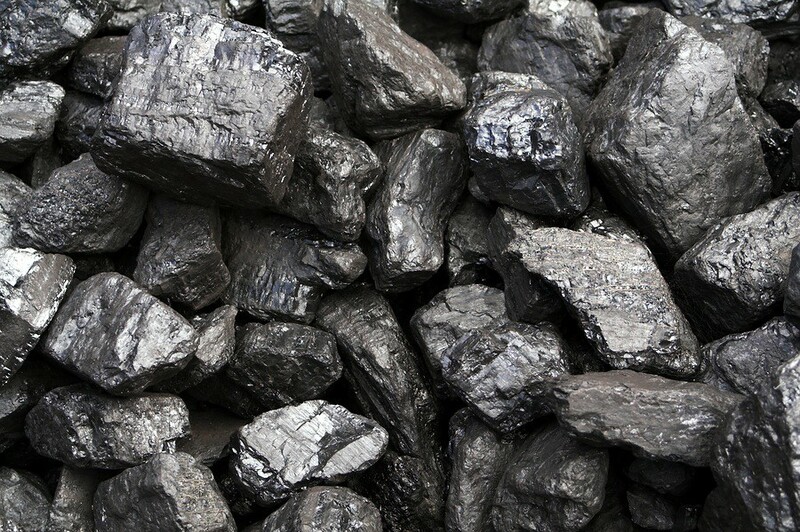 Coal constitutes 93% of energy production in South Africa. Being the third largest coal exporter worldwide, a lot of South Africa’s coal is used for power generation. Over ¾ of the country’s energy demands are addressed by coal.